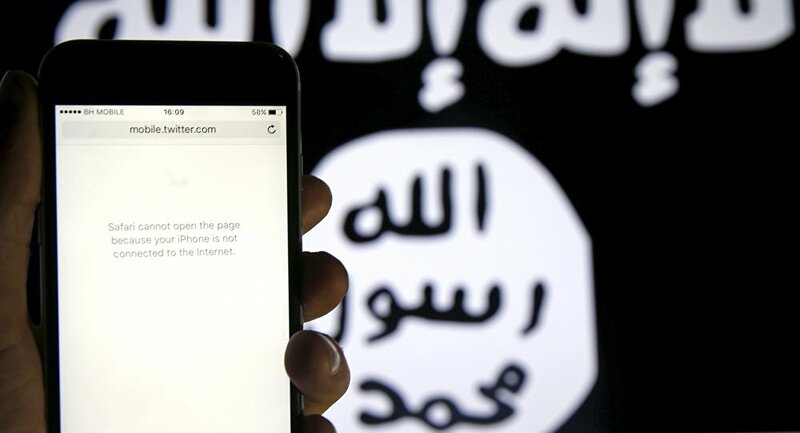 A report by the Henry Jackson Society (HJS), a cross-partisan British-based think tank, has found that at least 50 percent of UK jihadists are radicalized by extremist material on the internet. The report, titled Islamist Terrorism: Analysis of Offences and Attacks in the UK, also states that the number of people radicalized has doubled in the last five years. The study describes terrorism as an action used to cause division and confusion. "Terrorism uses emotional shock in order to confuse and to divide. An important tool in understanding and defeating it is a reliable and dispassionate account of its perpetrators, their characteristics, their offences and their networks. Precisely such an account is provided in the latest edition of this encyclopaedic work. It profiles and analyses the 269 people convicted of Islamist terrorism offences (or killed as suicide bombers) in the UK between 1998 and 2015," the report states. The author of the report, Hannah Stuart, a senior research fellow at HJS, said that online radicalization is on the increase and the prevalence of the internet as a medium for engagement with extremism has more than doubled. ​"First al-Qaeda and now Islamic State [Daesh] are ahead of the game in terms of using the internet and social media for propaganda," Ms. Stuart said in a recent interview. The study has also found that at least 10 percent of terrorist attacks in the UK were committed by so-called "lone wolves." In addition to this, one in 10 jihadists had watched a beheading video. ​Stuart said the increase in knife attacks as an alternative to bombings and shootings made it harder for the security services to detect plots. "Security services could watch groups until they had enough evidence to make a case in court," Ms. Stuart said. Mark Rowley, the assistant commissioner for London's Metropolitan Police, revealed on March 6 that since the murder of Lee Rigby in May 2013, at least 13 potential terror attacks were thwarted in the UK in less than four years, which is an increase since the last update in October.